T-Mobile is hiring a team to decide the fate of retail stores post merger. 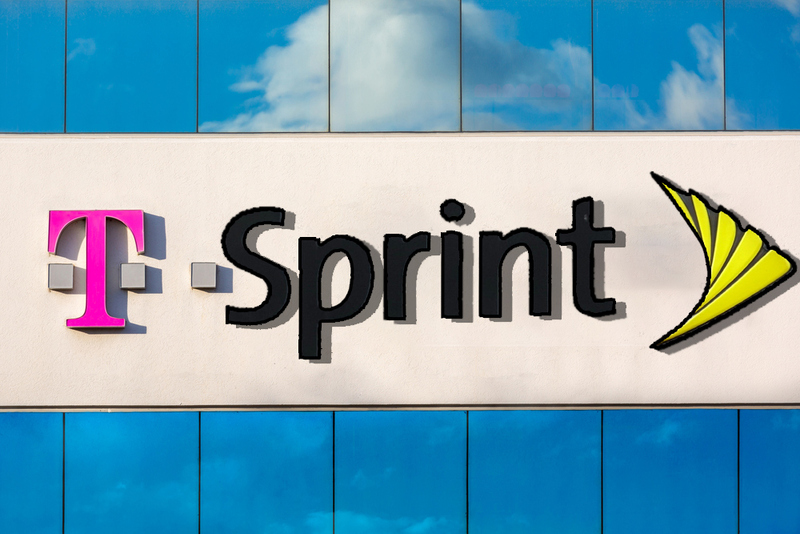 Sprint and T-Mobile likely have thousands of redundant retail stores across the country, some in the same building. T-Mobile is building out a retail real estate team that could decide the fate of those stores, including a retail real estate senior corporate counsel, a real estate strategy senior program manager and a national facilities senior manager. The attorney, for example, would be responsible for negotiated leases in mall, outlet, street and strip store locations and provide strategic advice to T-Mobile’s business team. It’s unclear exactly how many retail stores would close in a merger. T-Mobile said it opened nearly 1,500 new T-Mobile locations and 1,300 MetroPCS locations in 2017, including in more than 600 new cities. Sprint, meanwhile, said earlier this year it planned to open more than 1,000 new stores despite the merger. Jeffrey Moore, a research analyst based near Sprint’s Overland Park headquarters, estimated the number of store closures could be in the thousands and told the Business Journal the closures would happen in a rolling fashion as leases expire.